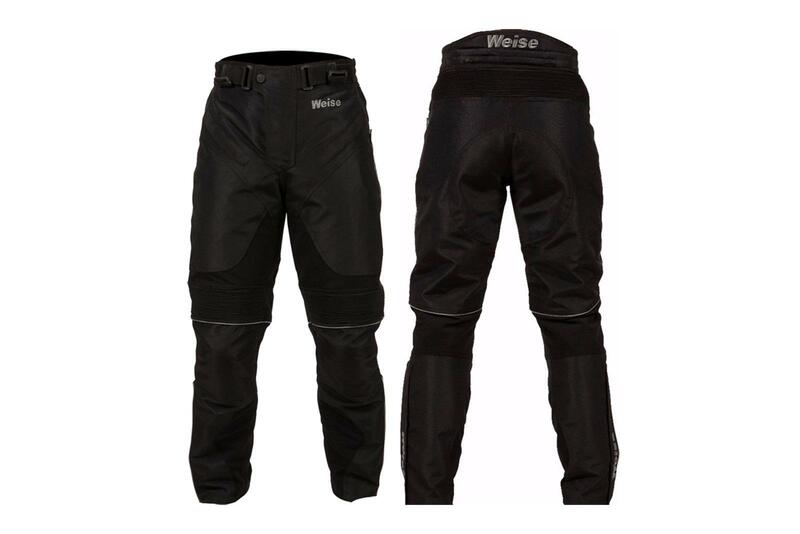 With winter on it's way, Weise are getting you prepared with some new bike trousers, suitable for men and women. Making the cold a bit more bearable, the options are the Nemesis trousers (available for men) and the Luna trousers (fit for women). Both of which feature zips that attach to Weise jackets. With a waterproof, breathable and windproof drop lining, what makes these garments decent for autumn/winter riding is the removable 120-gram thermal quilted lining, ideal for when the weather is rank. Vents on the thighs make the trousers good to wear when the weather finally gets a bit warmer again too. 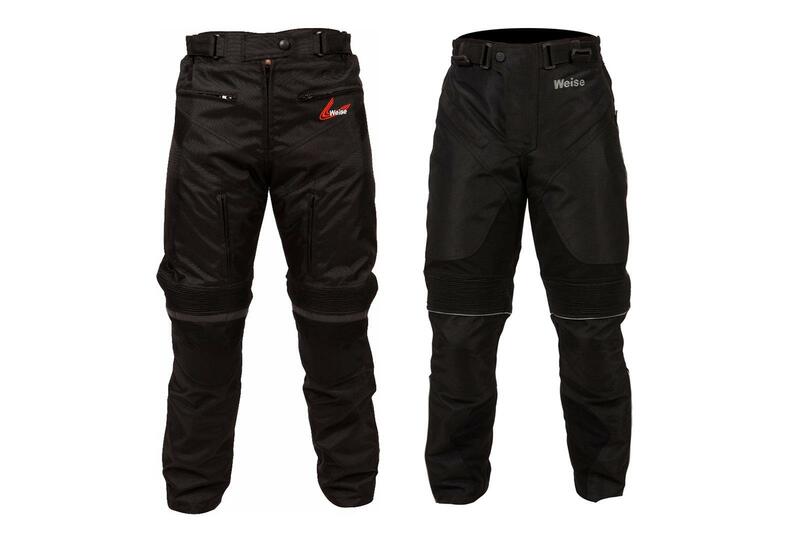 Protection is key when it comes to biking gear and the trousers are made with a 600 Denier outer to help protect against abrasion in the event of an accident. Adding to the protective element are also CE-approved knee armour and pockets at the hips to fit additional hip armour if required. The Nemesis is available in sizes S-5XL and the Luna from size 8-22. 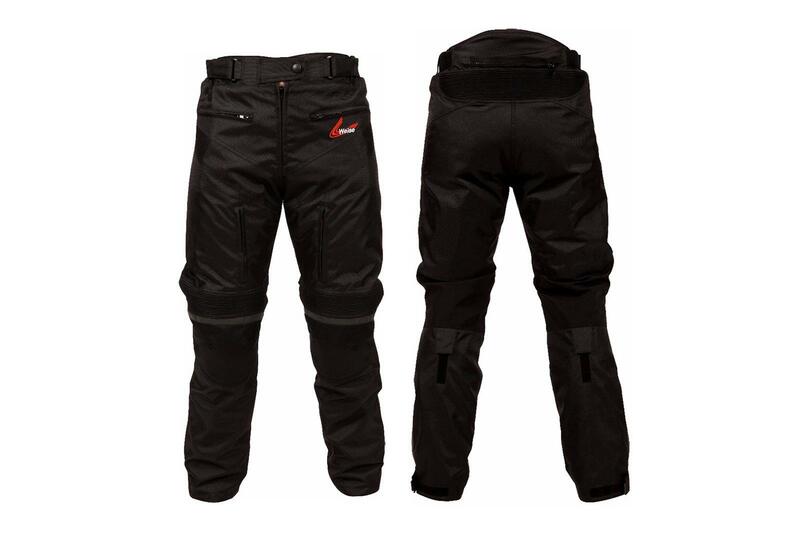 Both pairs of trousers will cost £129.99 and are available now on the MCN Shop.